Europe’s heating equipment is responsible for 25% of the continent’s CO2 emissions, according to the EEB, around the same level as road transport or industry. EU consumers “will save energy equivalent to 47 nuclear power plants of the Fukushima type,” said Peter Liese, a German MEP from the centre-right European People’s Party (EPP), who led the campaign in Parliament to get the rules adopted. These measures “will not be immediately effective” in fighting terrorism or tackling the refugee crisis Liese admitted, “but they will be crucial for the future”. “So there is a clear responsibility by the national and local authorities to pay attention to that and to reduce the fuel poverty gap. And with this kind of measure, they will be able to address this,” Arditi said. 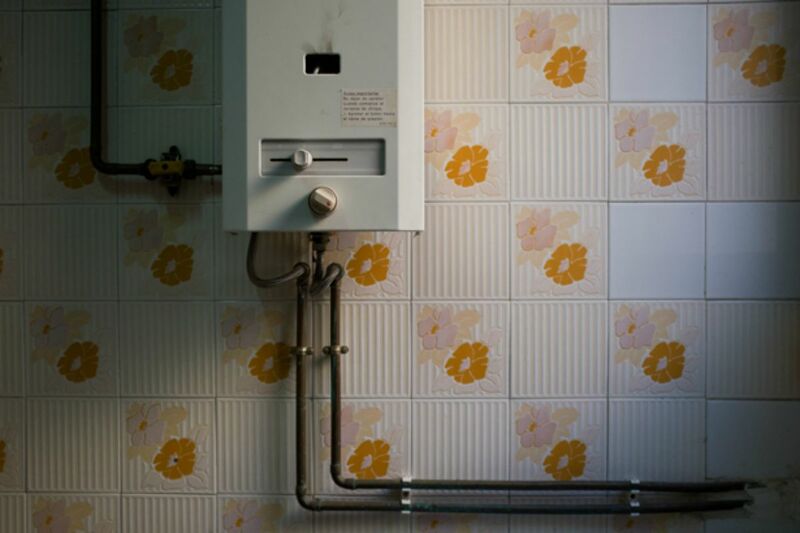 After more than five years of haggling, the Ecodesign directive’s regulatory committee voted through a text in 2013 setting minimum green requirements for boilers and water heaters, which also forces them to be labelled for their energy savings potential. A recent Ecofys study found that correctly implementing the Ecodesign directive would save 400 million tones of CO2 emissions a year, a figure “comparable to the impact on greenhouse gas (GHG) emissions expected of the EU Emissions Trading System (ETS)”, the paper said. Gas and oil-fired central heating boilers which make up over 80% of the market are a case in point, blamed for 17% of the EU’s CO2 emissions, and 16% of the UK’s. The highly technical new Ecodesign text should effectively phase them out, and raise the bar for more efficient condensing systems. 27 September 2015: New Ecodesign standards and corresponding labelling come into force for space boilers and water heaters. From 2015: Condensing heaters will only get a maximum ‘A’ ranking on a new energy performance label that runs on a scale from ‘G’ to ‘A++’. From 2019: New ‘A triple+’ category introduced for super-efficient boilers, such as heat pumps. From there on, only renewable and co-generation technologies will qualify for the ‘A+’ tab that enables a green-coloured tab on the new label. 3] ensure that the net cost incurred to the consumers is balanced so that He [the Consumer] does not pay any costs above that he may wish to have paid to start with? And the extensive reporting suggesting that the average consumer will reap the benefits in a lower charge bill of €400-00 per year is an absolute lie. These claims have never stood up before, and they will not now. Quite right. The economical drive for a new boiler only stands up if you live somewhere cold and you don’t insulate your home. We have cold winters (down to -20 C sometimes) but our total annual gas bill (heating, hot water and cooking) is under €700. Of that, less than €500 per year is for heating. The difference in efficiency for even one of the best modern boilers over our antiquated boiler is a far smaller percentage than would be required for us to save €400 per year. When we first moved into our home, the bills were much higher. We might genuinely be able to “save” €400 per year now if our gas consumption was much higher because we had not insulated our home. But the “saving” we could then make would be possible only because our overall consumption was at a higher rate than it is now and our costs would be very much higher overall. Insulation should always be the first thing emphasized. The most economical boiler is one which is switched off most of the time. Switched off boilers made yesterday and those made 30 years ago consume the same amount of gas: none at all.